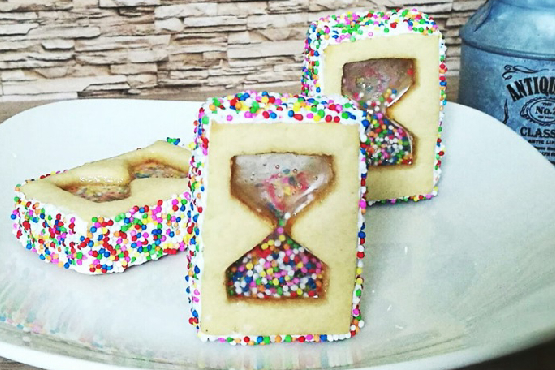 School Holiday Baking: 6 Fun & Tasty Recipes! 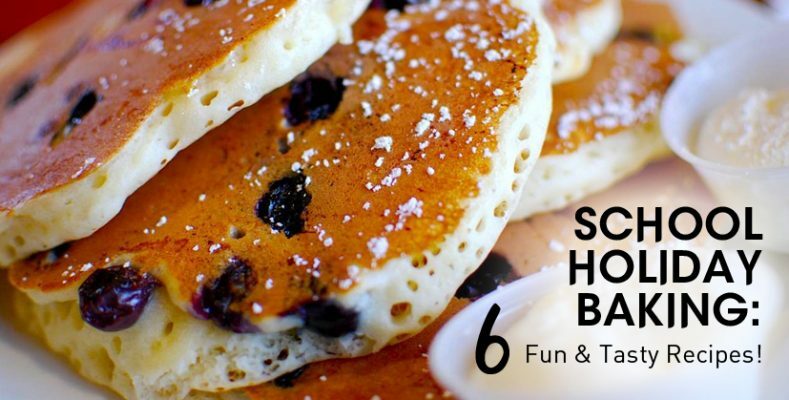 School Holiday edition: 6 fun recipes and classes to try! Cooking with kids can be a rewarding and fun experience – whether you’re baking a simple batch of cookies, whipping up a fun snack or preparing a full meal, most kids enjoy measuring, mixing and decorating. Though it may be messy at times, the bonding and memories created will always be worth it. If you’re looking to roll up your sleeves in the kitchen this school holiday with the kids, we’ve got delicious recipes for you! 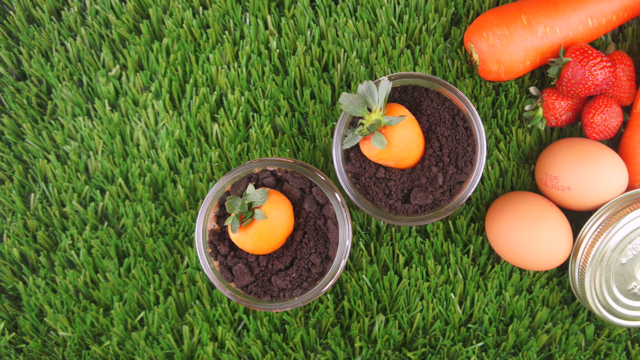 You don’t have to wait for Easter to roll around to enjoy these delicious mousse cups that look like adorable carrot patches! These individual cups of yummy chocolate mousse are fun to eat and even easier to put together! Pack them for a picnic day out, or have them for a tasty treat any time of the day! Looking for a nutritious snack? These Frozen Yoghurt Granola Bites are a fantastic (and maybe even yummier) alternative to ice cream or popsicles! These delicious small bites can be prepared in advance and are the perfect treat to beat the heat! 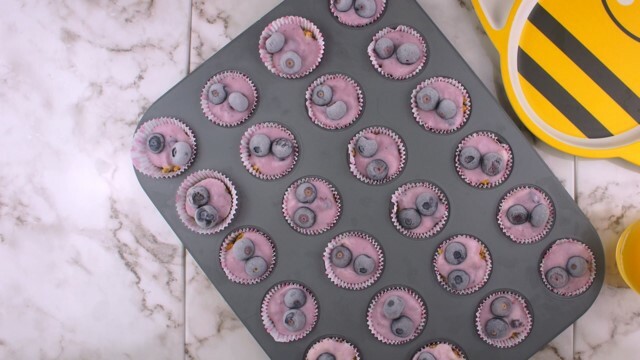 Play around with the fruits and let the kids customize their very own treats. We recommend chopped strawberries and raspberries for a boost of antioxidants! 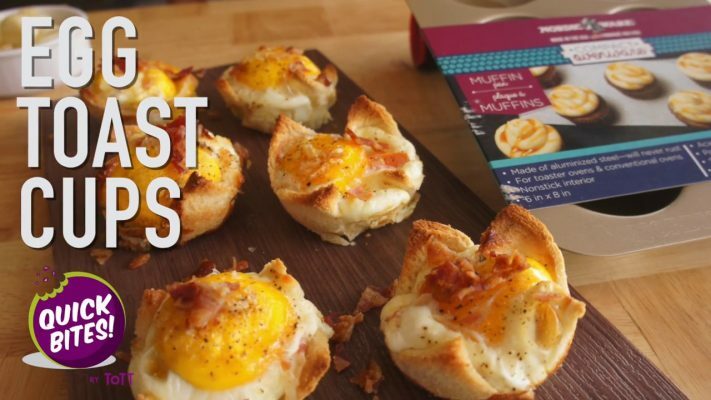 hese delicious all-in-one breakfast muffins make for a great grab-and-go breakfast and require just one muffin tin to create perfect single-serving portions. Have the kids prepare them in the morning for a yummy breakfast! 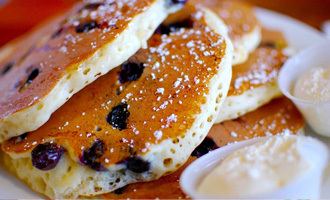 Pancakes – a delightful breakfast for kids of all ages! There are different steps that each age group can handle until they have the confidence to execute the recipe from start to finish. The options for the fillings are endless – think strawberries, chocolate chips, and even chopped nuts! 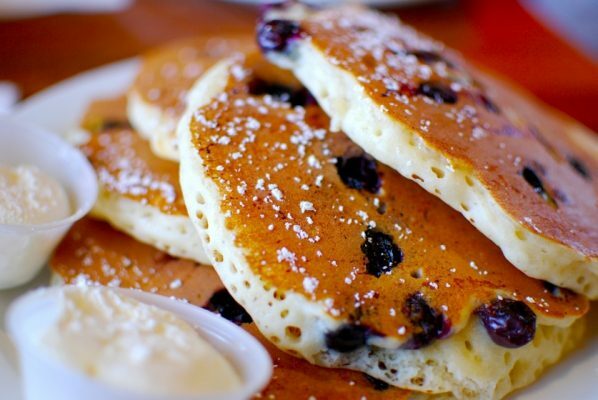 Stack them on a big plate for a delicious Sunday morning breakfast with the family! 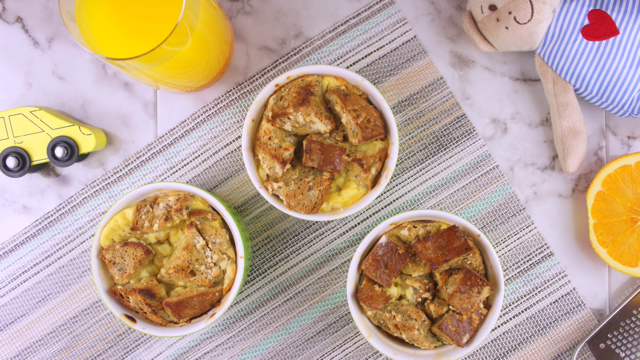 Baked Mini French Toast Cups are the perfect breakfast to try with the kids this school holiday! These tangy yet sweet and spongy treats are great for a special breakfast, or to kick-start a fun day out! What’s more fun than getting your hands messy in the kitchen and cooking up a storm? Doing it with your child! With classes taking place nearly the whole month of June, Junior will be spoilt for choice! Cook up an Asian feast of Guo Ties & Wanton Noodles, easy Japanese treats including Gyoza, Handmade Udon and Matcha Ice Cream (Demo) or even Marbled Neopolitan Fidget Spinner Cookies that you can play with and eat! DID YOU KNOW? ToTT will be relocating its retail flagship store to the newly revamped Century Square! 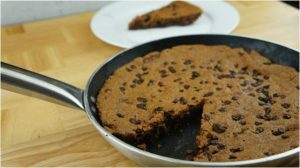 Check out opening specials including FREE Cooking Class Vouchers*, 1-FOR-1 Bake&Go Specials and more! Click here to find out more! Father’s Day Edition: 10 Cooking Gifts Every Dad with an Appetite will Totally Love!